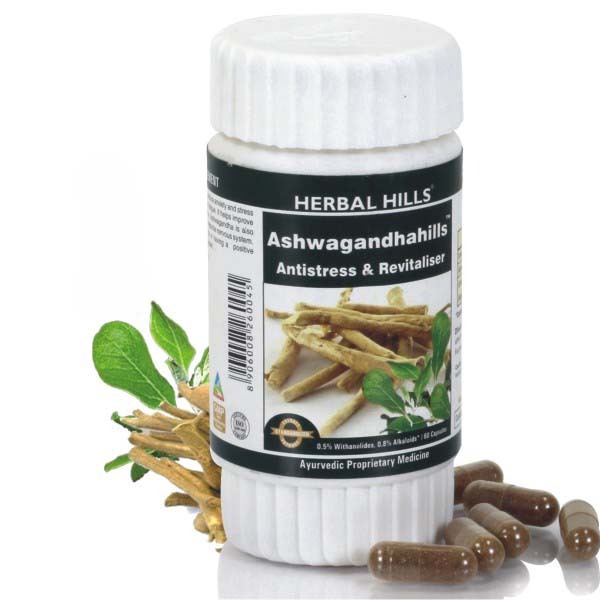 Buy Online – Herbal Hills 350mg Ashwagandha capsules an Ayurvedic formulation of Pure powder of Ashwagandha root and Pure Ashwagandha root extract which is processed using only the finest quality herbs cultivated in the pristine environment at Herbalhills. Our standardized Ashwagandha capsule provides active levels of Alkaloids along with Withanaloids concentrated in the balanced ratio. 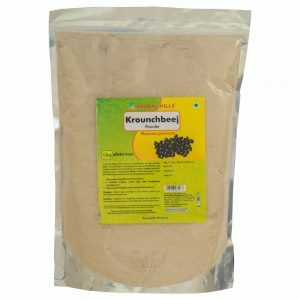 Ashwagandha is called as Indian Ginseng or Winter cherry is botanically known as Withania somnifera. 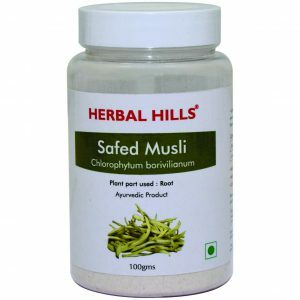 Herbalhills Ashwagandha has been formulated in capsules form and manufactured in GMP certified facility. Take 1 capsule twice daily preferably after meals or as recommended by the physician.For better results it should be taken with warm water.